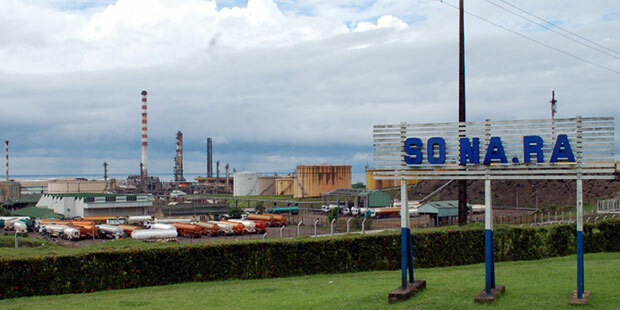 A consortium of French contractors have won the contract to modernise and extend the effluent treatment plant at the refinery of the National Refining Company (SO.NA.RA) in Limbé, Cameroon. SUEZ,SOGEASATOM and INGENICA, wona$25.84Million of which SUEZ has a share of about $7Million. It is SUEZ’ first venture in treating effluents from the refining industry in sub-Saharan Africa. 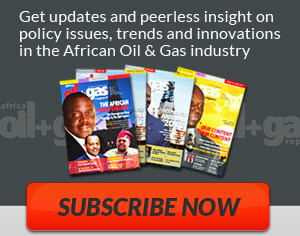 For SOGEASATOM, which is handling general revamp of the refinery, West Africa is a familiar business place. SUEZ has made a lot of noise about its $7Million effluent treatment contract, which is a significant part of the revamp. 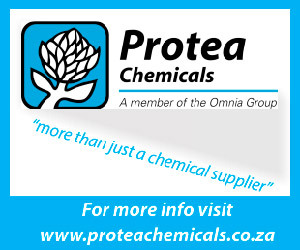 “It will make significant improvements to the quality of the treated effluents before they are discharged into the natural environment, thus helping to limit the SO.NA.RA refinery’s environmental impact”, the Paris based company says in a widley distributed press release. “Ensuring these effluents are treated optimally is a key issue for Limbé, one of Cameroon’s beach resorts, in order to protect the coastline and enhance the region’s attractiveness”. 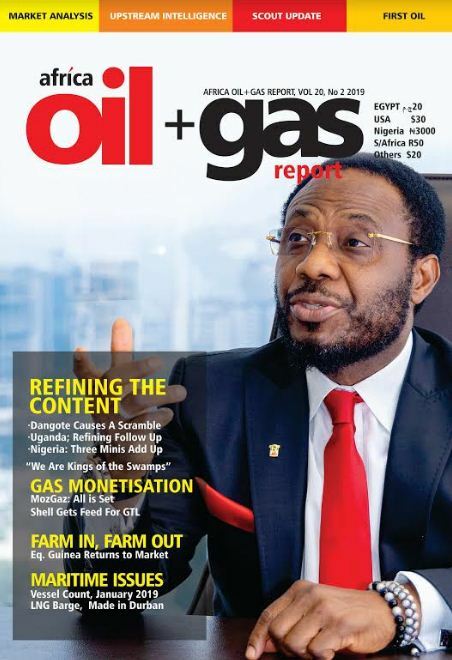 SO.NA.RA’s site – the only refinery in Cameroon – is 82% owned by the government, and produces almost 2Million tonnes of refined hydrocarbons per year. “SUEZ will equip the plant with POSEIDON™ technology, a solution which has an excellent reputation for pre-treating effluent using flotation in the refinery”, the company claims. I definitely get irked at the same time as people think about worries that they just do not recognize about.